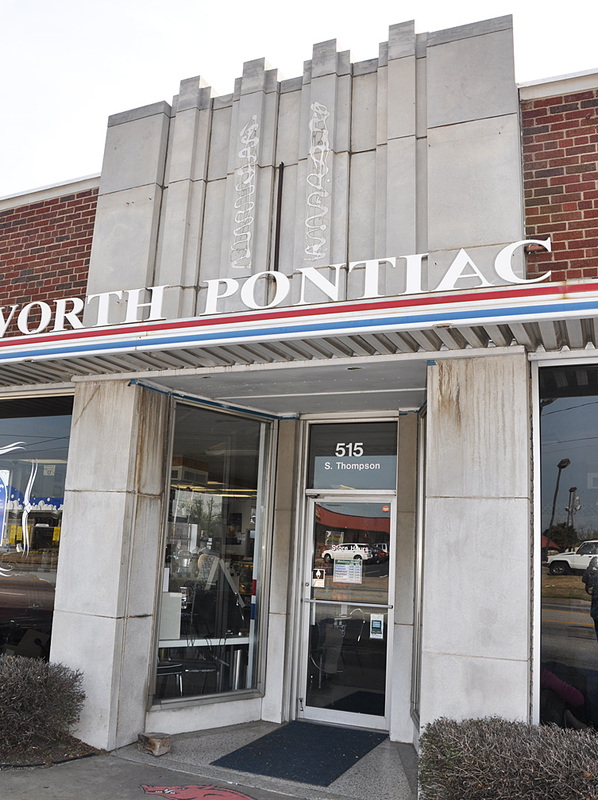 The Charlesworth Pontiac showroom was built in 1948. The dealership closed in 2003. 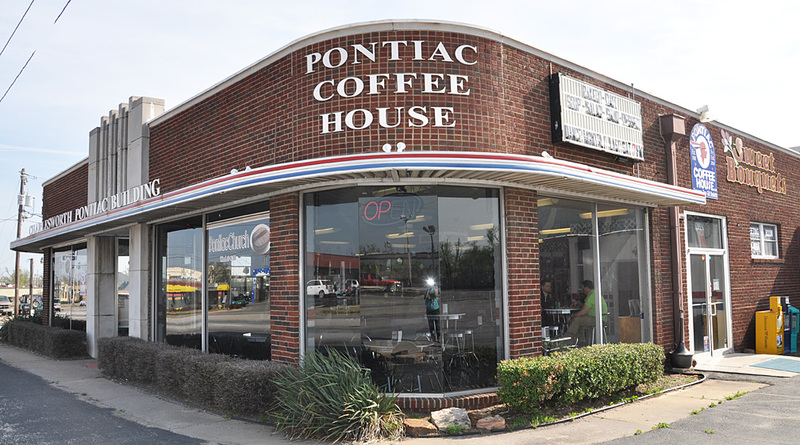 In 2004, the building was adapted for the Pontiac Coffee House. In 2011, the coffee shop moved and the property was purchased by a hospital. The building was demolished in 2012.